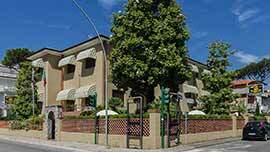 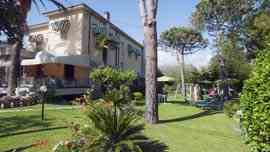 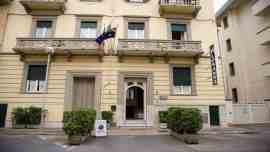 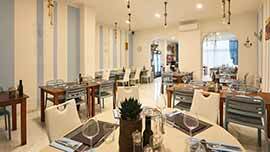 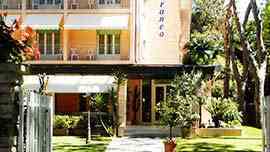 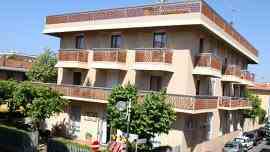 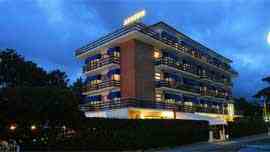 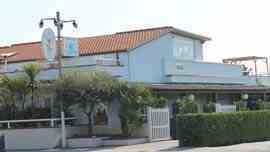 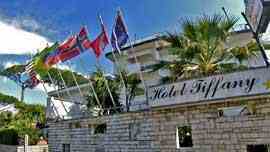 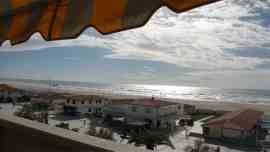 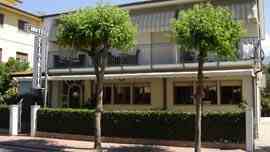 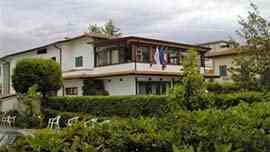 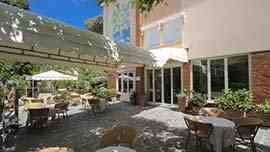 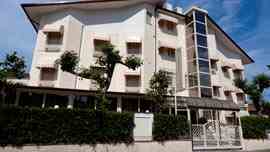 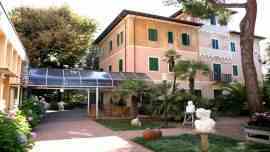 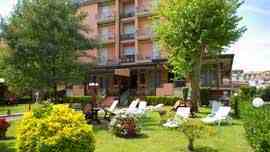 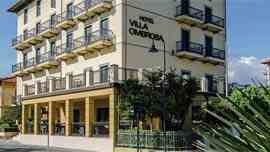 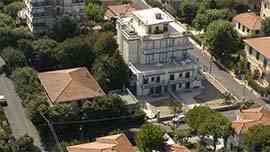 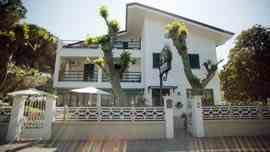 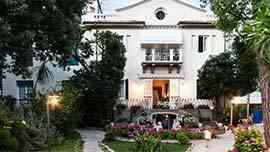 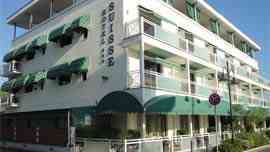 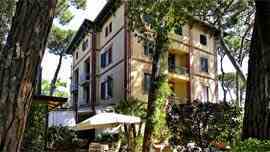 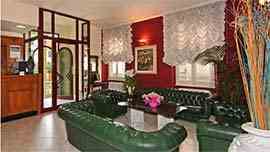 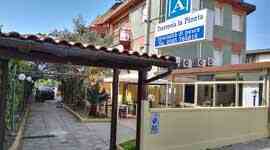 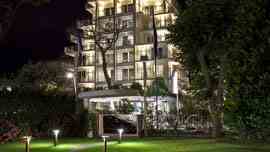 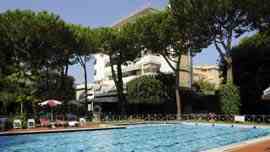 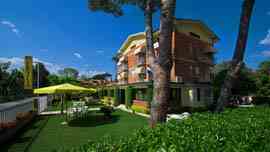 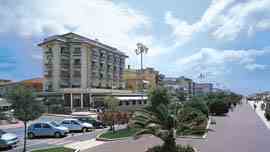 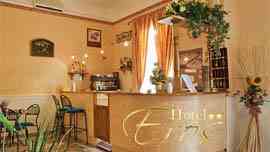 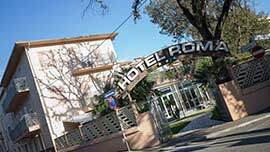 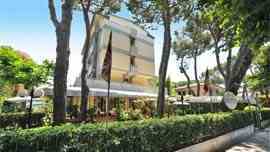 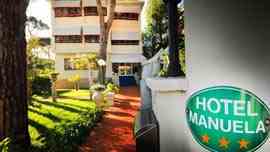 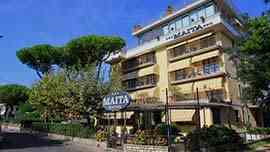 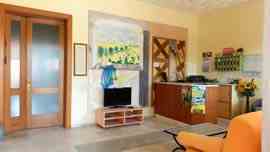 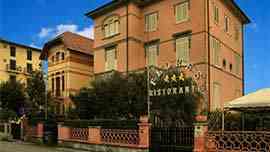 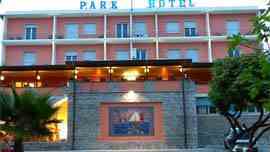 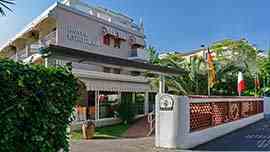 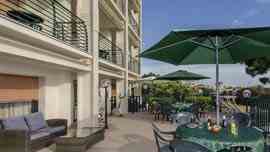 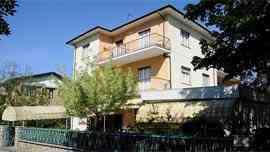 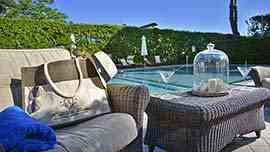 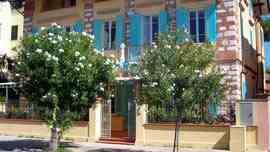 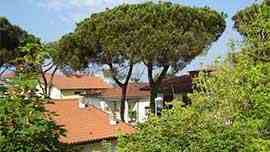 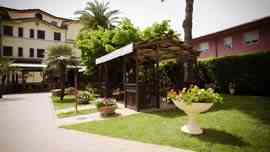 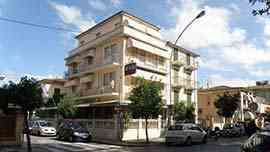 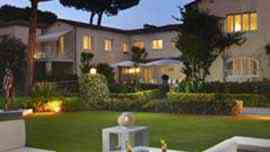 Are you looking for a Hotel in Versilia on the sea? 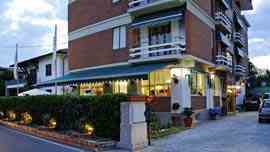 Our list of Hotels on the beachfront is a Guide to Versilia with great deals and low prices and no commissions for your reservation online. 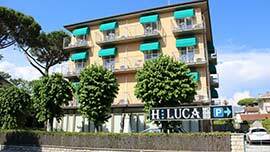 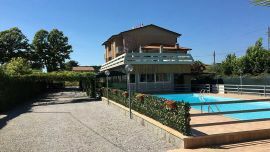 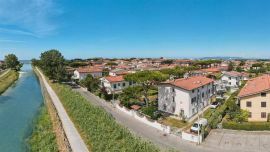 This page with hotels will help you find your ideal accommodation and plan your holidays in Versilia on the sea. 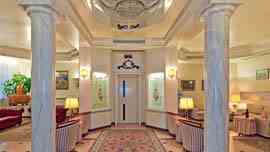 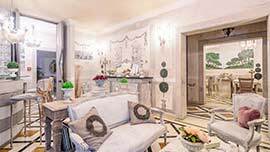 Choose a 2-star, 3-star or 4-star hotel that best suits your needs, visit the details page with Photos, Rates, Offers and Ask for availability! 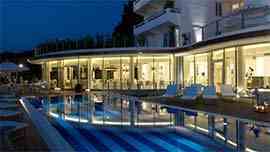 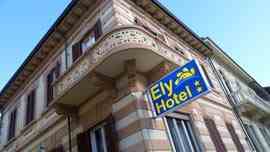 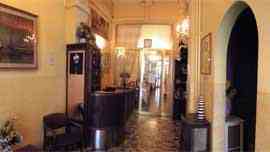 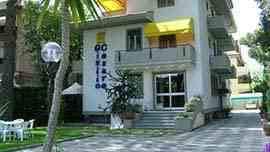 Every month you will find new special offers and discounts for your holiday or business trip.